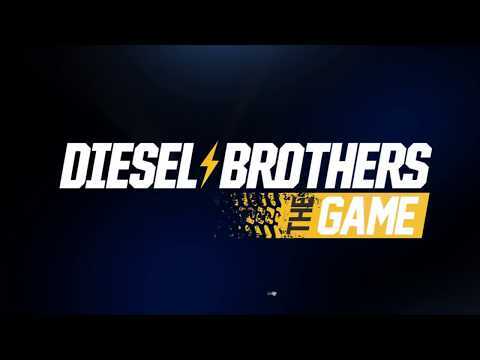 Diesel Brothers: The Game is a high-octane car tuning simulator game with multiplayer and modding support, based on Discovery Channel's well-renowned TV Series. Experience the thrilling life of Heavy D and Diesel Dave, as you search for busted four-wheelers and transform them into legendary diesel-drinking monsters. The upcoming Diesel Brothers: The Game PC release date is 2019 in the US and the UK. Notify me when Diesel Brothers: The Game PC is available.